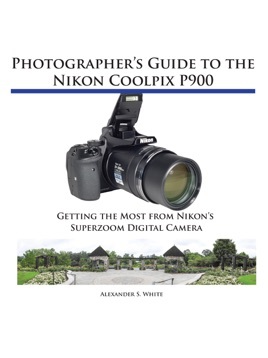 This book, by Alexander S. White, is a complete, clearly written guide to the operation of the Nikon Coolpix P900 digital camera. 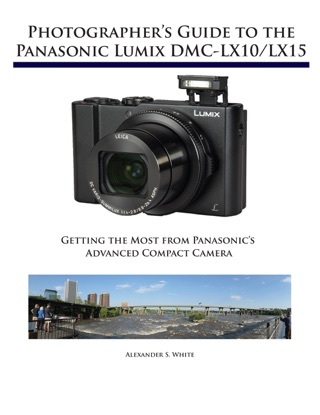 The book explains all shooting modes, menus, and controls of this superzoom camera, accompanied by more than 350 full-color illustrations and sample photographs. The guide shows beginning and intermediate photographers how to use the camera’s options to get the results they want. 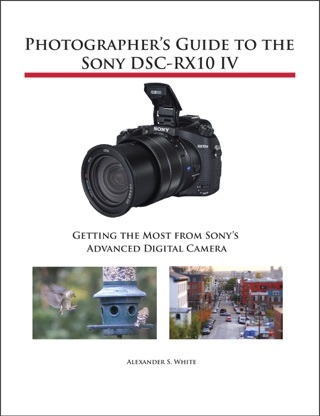 The book explains topics such as autofocus, manual focus, HDR (High Dynamic Range) photography, ISO, memory cards, and flash modes. It includes a discussion of techniques for using the P900’s phenomenal zoom lens, with a maximum optical focal length of 2000mm, to full advantage. 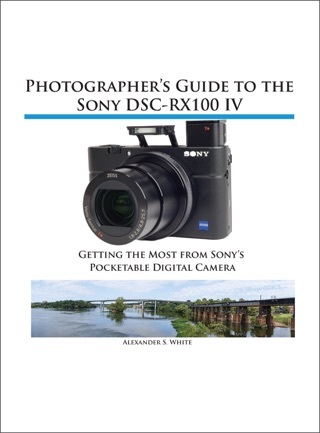 The book also discusses the camera’s features for image transfer and remote control through the P900’s built-in Wi-Fi network, as well as its features for adding location data to images. 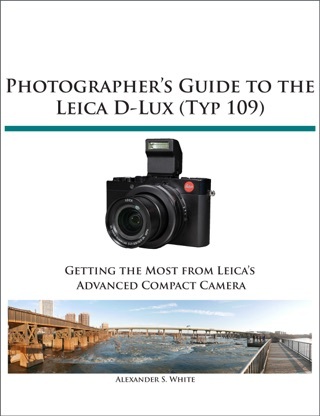 The book includes sample images taken with the creative settings of the camera, including the Picture Control options, which alter the color processing of images; the Scene and Special Effects shooting modes, with settings optimized for subjects such as landscapes, birds, pets, sunsets, and action shots; and the camera’s features for burst shooting and time-lapse photography. In addition, the book provides introductions to topics such as infrared photography, street photography, and macro photography. 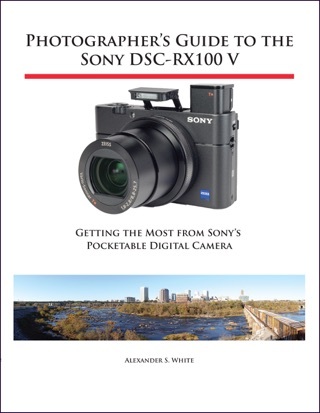 The book also explains the video features of the P900, which can shoot HD video with stereo sound and can record high-speed video at rates up to 4 times normal speed. In addition, the book describes procedures for playing back images and videos in the camera and for using the Filter Effects option to add special effects to images after they have been captured. In three appendices, the book discusses accessories for the Coolpix P900, including cases, external flash units, and charging and power options. 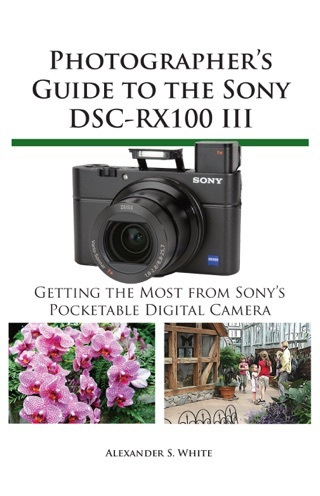 The appendices include a list of useful web sites and other resources, as well as a section with “quick tips” to help users take advantage of the camera’s features in the most efficient ways possible. Goes through every possible function of the camera along with ways to use them.